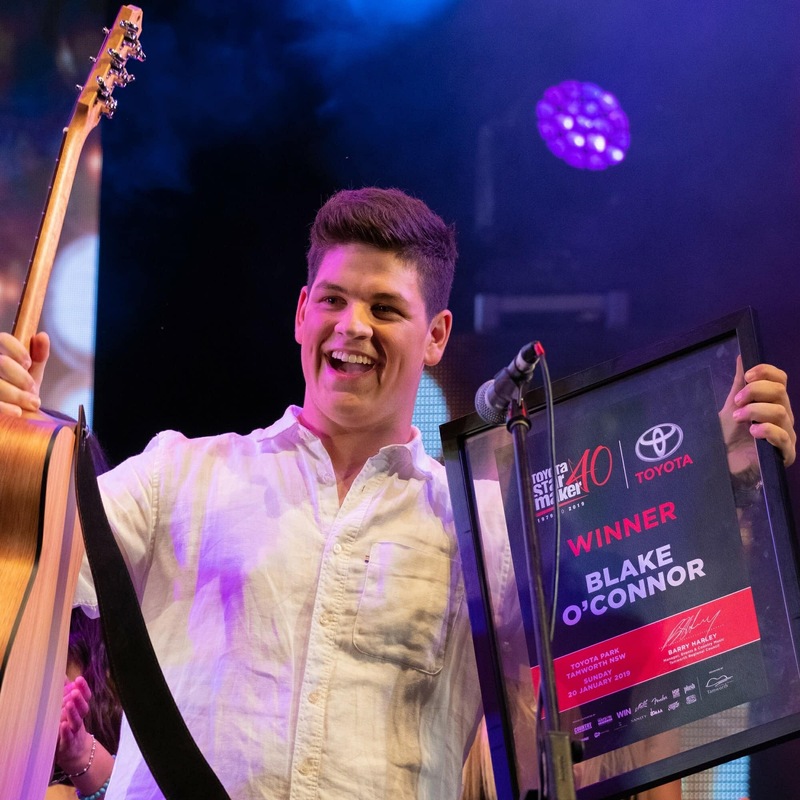 What do the names Lee Kernaghan, Keith Urban, James Blundell, Gina Jeffreys, Beccy Cole, Darren Coggan, Kylie Sackley, Samantha McClymont and Luke Austen all have in common? Apart from being successful, well-known Golden Guitar winning artists, they all had their careers significantly boosted by winning the Star Maker. Each year Star Maker invites aspiring country music artists to compete for a range of opportunities that will provide a substantial career boost for the winner. offered in the Toyota Star Maker prize package. Star Maker is an annual search for an individual star aged over 18 years that has the greatest potential to take advantage of the opportunities offered in the prize package. If you are ready to take the next big step, complete the entry form and you could join previous winners of Star Maker on the ride of your life.